I will create responsive and professional WordPress WebSite according to your requirements. i can design any type of site with your any kind of Requirements..
Full Responsive WebSite and will work on all kind of Devices. If you don't have clear idea, then Yes i can show you latest Professional Design too. -- Manage Your Website from Any Where. -- You Have Control of Your Site. -- Your Site Can Grow as Your Business Grows. I can build any kind of Responsive and Professional WordPress website. I have a lot of experience in design & development. I always work according to Customer requirement. Don't hesitate to contact me !!. I need wp-admin detail & ftp. i will deliver job in 3 hours. I can recommend Muhammad for a quick and good job to me. Robert Hellgren Sweden. Muhammad, is a good worker as I saw from his communication and performance. Very fast professional service. Recommended. 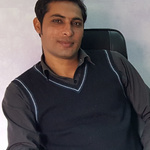 I have Master of computer science (Mcs) in web development from the higher education technical of professional studies in UMT University i am web developer/designer with 6 years of...Read moreI have Master of computer science (Mcs) in web development from the higher education technical of professional studies in UMT University i am web developer/designer with 6 years of experience. 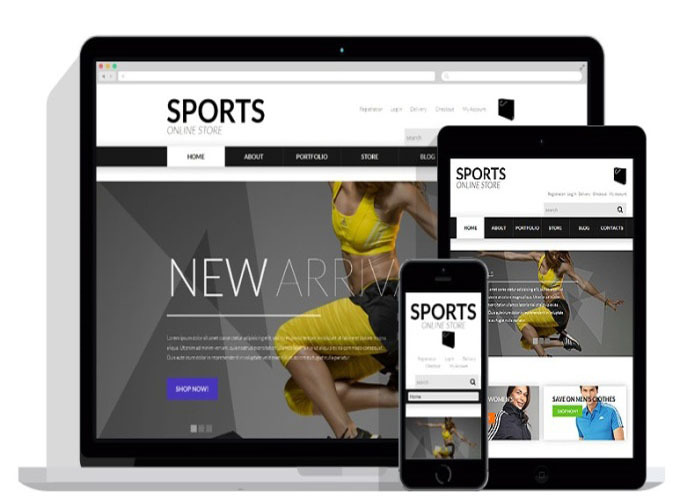 I develop websites using Wordpress, Html5, Css3, Bootstrap,Wix, Experience Summary: I have worked for several companies (references are available) as web-developer and have decided to go freelance. I am still doing online jobs for a number of Company in UK . Summary: I am always eager to learn the latest technologies used in development, in today's world it's vital to keep pace with the progress. if you are looking for magician for developing your site Contact me freely.